The Cranberries have released a new single. 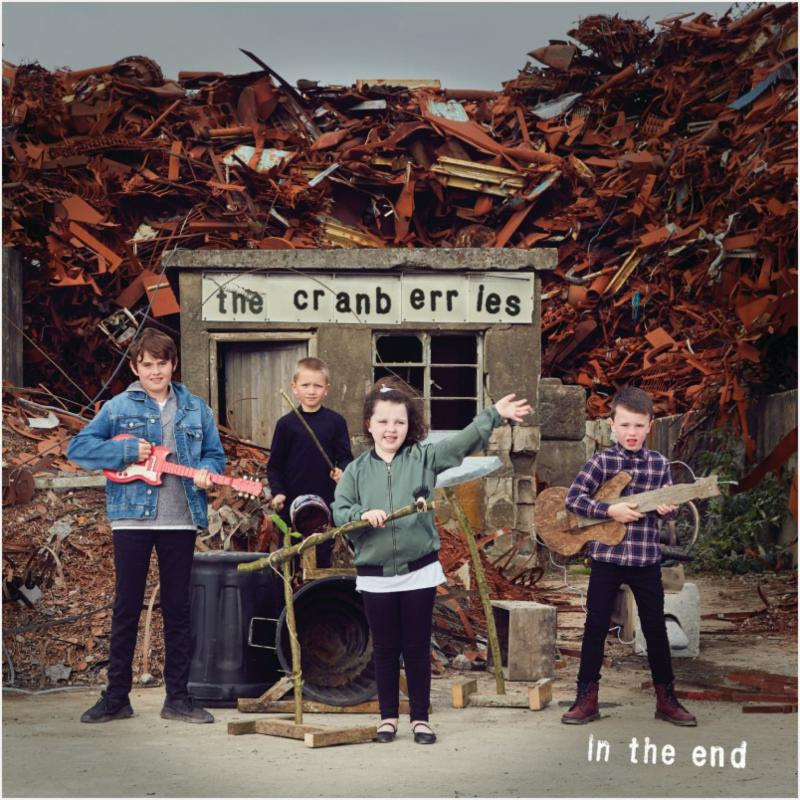 In The End follows on from recent singles Wake Me When It’s Over, All Over Now and The Pressure, and is the title track from the Irish rock band’s eighth and final album. ‘In The End’ is due for release on April 26, and features vocals by the band's late singer Dolores O'Riordan, who laid down demos prior to her death in January 2018. Their latest is a restful folk-pop song made rich with soft vocals and warm acoustic guitars, a concluding deep breath to a vibrant album that sounds just as fresh as the Cranberries did in the 1990s. 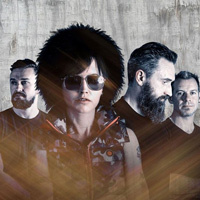 The Cranberries have shared a new track, The Pressure. On the first anniversary of the passing of their singer Dolores O'Riordan, the Cranberries have shared the details of their final album. The Killlers have announced summer shows in Belfast and Cardiff.